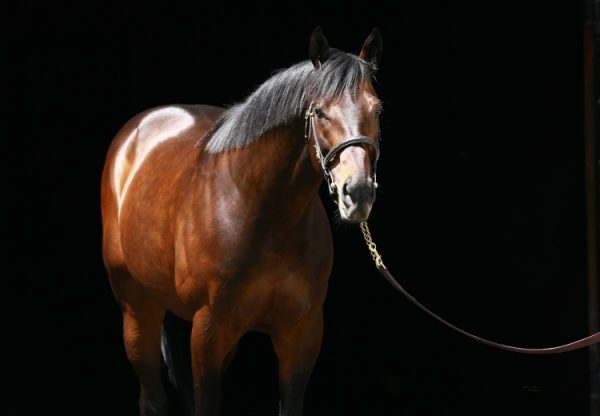 US sire sensation Uncle Mo has taken a little longer to make his mark in Australia, but produced his first Southern Hemisphere bred stakes-winner at Randwick on Saturday with a dominant win in the Listed ATC Dulcify Quality for talented filly Moqueen (3f Uncle Mo x Money Begts Money, by Bite the Bullet). Still a maiden after seven starts going into this race, the Anthony Cummings trained filly had shown ability in stakes races previously and was third in the Group II ATC Reisling Stakes last season at two. 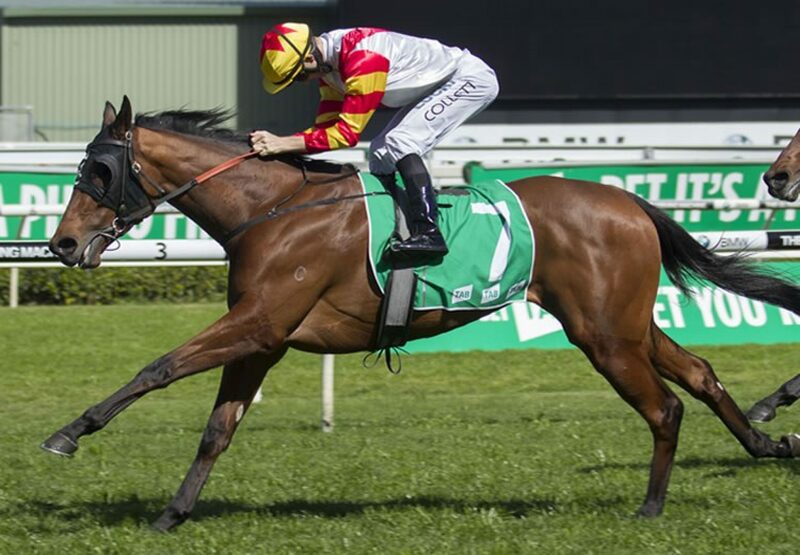 Fit and ready to fire after some handy recent efforts, she appreciated a return to a firmer surface and relished the 1600 metres to surge home and win by more than a length for Jason Collett beating the colts with ease. "She put them away easily, she was pretty impressive," said Collett. Entered for the Group I VRC Oaks and Derby, Moqueen will be tested over further as the spring unfolds. 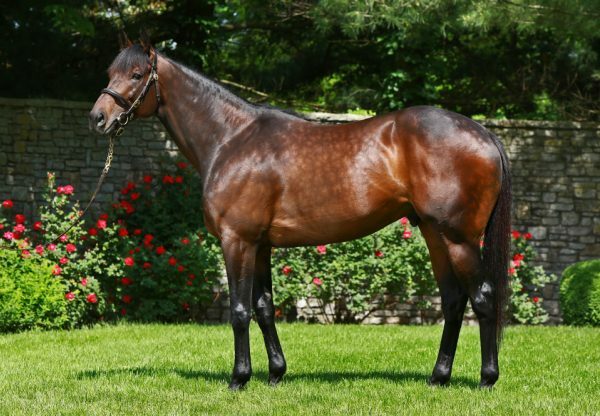 Cummings intends to send the daughter of Uncle Mo to Melbourne sooner rather than later. "We've got a few options there. Certainly the Oaks is the target," Cummings said. "I think she'll get further and races like the Ethereal or Caulfield Classic leading into the Oaks is probably where we'll go." A $47,000 Magic Millions Book Two purchase from the Coolmore draft for her trainer, Moqueen is a half-sister to Group II place-getters Beauty Express and Money Rocks from the proven stakes producer Money Begets Money. A stakes-placed daughter of Bite the Bullet (USA), Money Begets Money is a full sister to Group III winner Mica’s Pride, the dam of $7million earner and four-time Group I winner Criterion, so with a pedigree such as this Moqueen has become a very valuable girl with a Black Type win on the resume. Money Begets Money has a yearling filly by So You Think and was covered by him again last year. 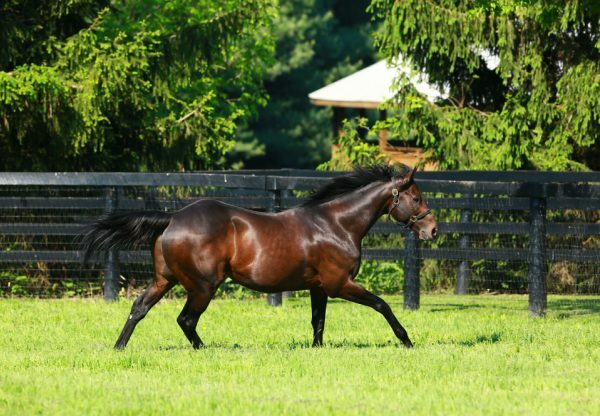 Moqueen is the 20th stakes-winner for Champion 2YO and now Champion Sire Uncle Mo, who shuttled to Coolmore Australia for four seasons with his oldest progeny now three year-olds.